Each year, UN-declared World Space Week (WSW), October 4-10, is celebrated globally, and is on track to make 2018 the biggest ever, with your help! Schools, space agencies, museums, aerospace companies, astronomers, scientists, artists and many other participants promote space and inspire students by synchronizing their events during this worldwide celebration. 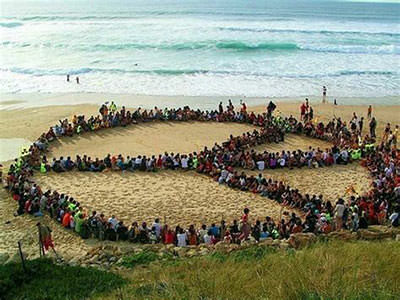 Last year, a record-breaking 3,750 events were reported from 80 countries. This year, we’re very excited to partner with Night Sky Network, and encourage all members to hold events in early October to participate! It's easy to join: Register on the Night Sky Network calendar. Events listed here for the first half of October will be cross-promoted with the official World Space Week calendar. 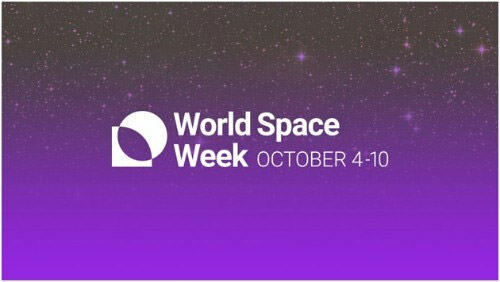 Community participation in World Space Week is the foundation of our work connecting local to global. Every event, from entertaining to educational, simple to complex, local to national, increases the power of our shared connections. YOU make World Space Week - the creation of simultaneous events entirely driven by what is meaningful about outer space for each participant. 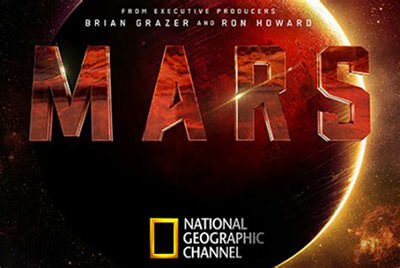 We are collaborating with National Geographic on a special program in honor of MARS Season 2. We are inviting the World Space Week community to host a special preview screening of an episode of MARS Season 2 before it premieres November 12, at 9/8c. Everyone who signs up to host a screening will also receive a special World Space Week poster. Click here to watch the trailer for Mars Season 2. If you are interested in showing an episode of MARS Season 2 as part of your World Space Week event, simply complete the contact form here so we can send you the episode and poster ASAP. Space Selfies is another fantastic opportunity for communities to show off your excitement about space - get your large-scale group photos taken by PlanetLabs satellites. Teachers can download educational space activities to inspire students during WSW. The 2018 theme "Space Unites The World" encourages connection and imagination about what new experiences of outer space could mean to all of us. 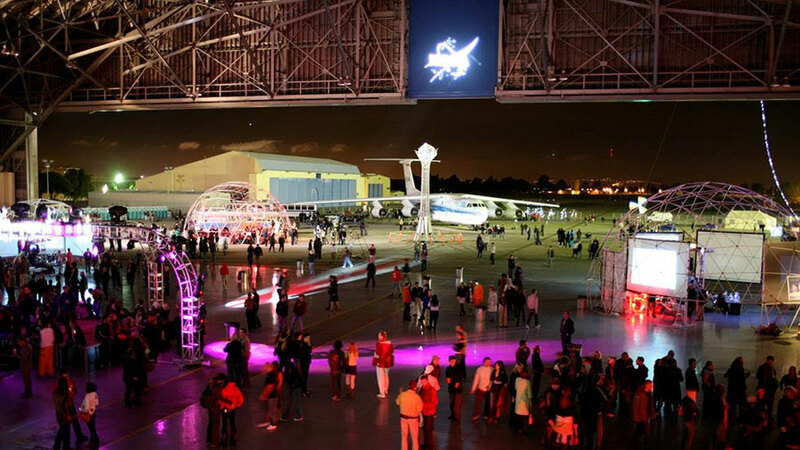 This year World Space Week USA is aiming to be in the top 5 countries for number of events, we can do it with your help - register your event, spread the word, and have a blast! Night Sky Network members are committed to bringing astronomy to the public! NASA/JPL, the ASP, and additional partners proudly support member clubs' outreach events with a variety of free materials and tools in exchange for posting and reporting their events to the NSN calendar system, including: outreach toolkits, quarterly prizes, handouts, webinars with NASA scientists, along with increased visibility for upcoming events posted to the public calendar.